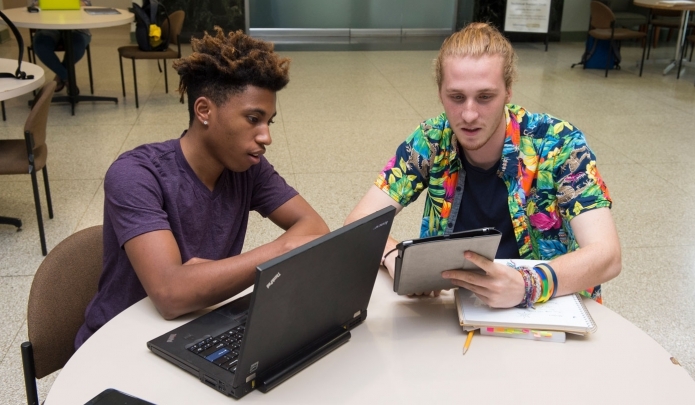 Statistics students have the opportunity for interdisciplinary research and collaboration with other departments at Pitt. Statistics is the art of making informed decisions in the face of uncertainty. Statistical reasoning is fundamental to research in any field. 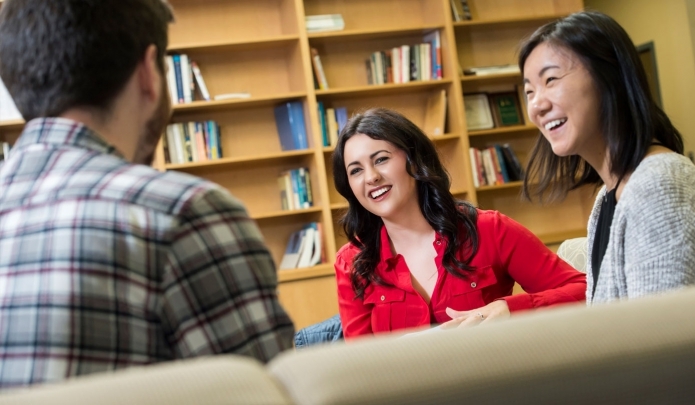 The Department of Statistics offers course work leading to a Bachelor of Science degree in Statistics, a Minor in Applied Statistics, and a Combined Five-Year Bachelor and Master's Degree in Statistics. Founded in 1997, we're a young and dynamic department. Our degree programs lead to the Master of Arts or Master of Science in either Statistics or Applied Statistics and the Doctor of Philosophy in Statistics. Our research strengths, aside from traditional interests in multivariate analysis, reliability, meta-analysis and time series, are now in the areas of neurostatistics, statistics in psychiatry, and clinical trials methodology. Many career opportunities are available to statistics students. The private sector needs statisticians in areas from Management to medicine. Colleges require statisticians in all areas like training and research. In January, the Department of Statistics moved to its new home, 1800 Wesley W.Posvar Hall. The new suite houses faculty, staff, students and state-of-the-art technology, offering an optimal mix of communication, service and support. The Statistical Consulting Center is an excellent source of practical experience for graduate students and the Pitt community. 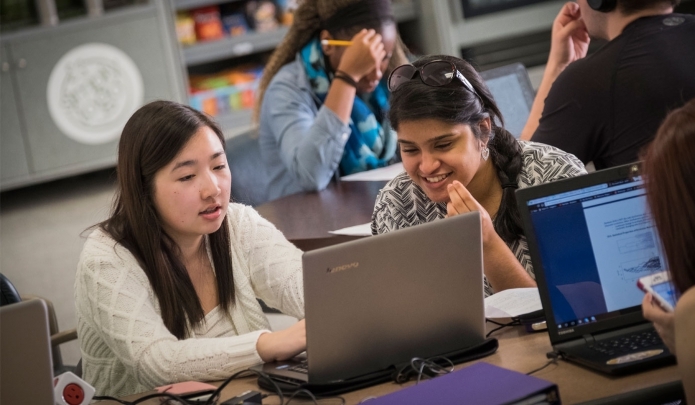 Our Computing Lab serves students in introductory statistics classes and is staffed with graduate and undergraduate students.